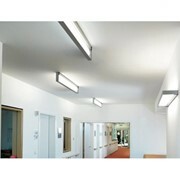 TrollShade is a light shade which is used for work with all kinds of light curing material. 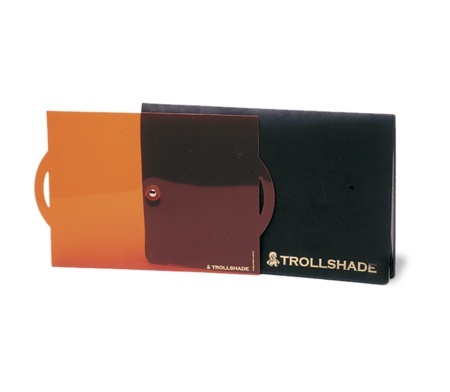 The TrollShade light filter makes it possible to extend operation time when using light curing materials.The filter removes the curing wave lengths, 450-475 nanometers, from your operating light, giving you almost unlimited working time. 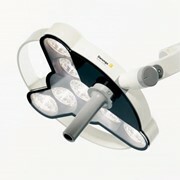 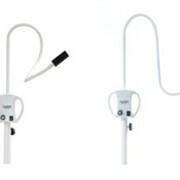 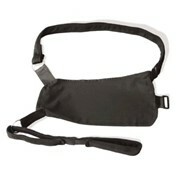 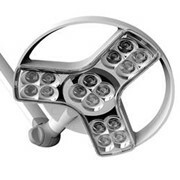 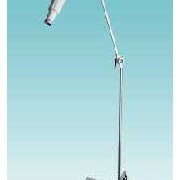 TrollShade dental shade attaches to the operating light with a magnet designed to fit all operating lights. 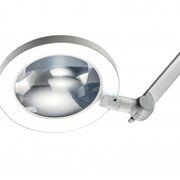 TrollShade can easily be removed when not needed or for autoclaving. 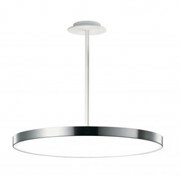 For more information on the TrollShade light shade please click here.